Zannino, D.A., Downes, G.B., and Sagerstrom, C.G. (2014) prdm12 specifies the p1 progenitor domain and reveals a role for V1 interneurons in swim movements. Developmental Biology 390: 247-60.
de Soysa, Y.T., Ulrich, A., Friedrich, T., Pite, D., Compton, S., Ok, D., Bernardos, R.L., Hsieh, S., Downes, G.B., Rachael Stein, Lagdameo, M.C., Halvorsen, K., and Barresi, M.J.F. (2012) Macondo crude oil from the Deepwater Horizon oil spill disrupts specific developmental processes during zebrafish embryogenesis. BMC Biology 10: 40. Khan, T.M., Benaich, N., Malone, C.F., Bernandos, R.L., Russell, A.R., Downes, G.B., Barresi, M.J., and Hutson, L.D. (2012) Vincrisitne and bortezomib cause axon outgrowth and behavioral defects in larval zebrafish. Journal of the Peripheral Nervous System 17: 76-89. McKeown, K.A., Moreno, R., Hall, V.L., Ribera, A.B., and Downes, G.B. (2012) Disruption of Eaat2b, a glutamate transporter, results in abnormal motor behaviors in developing zebrafish. Developmental Biology. Friedrich, T., Lambert, A.M., Masino, M.A., Downes, G.B. (2012) Mutation of zebrafish dihydrolipoamide branched-chain transacylase E2 results in motor dysfunction and models maple syrup urine disease. Disease Models and Mechanisms. Olson, B.D., Sgourdou, P., and Downes, G.B. 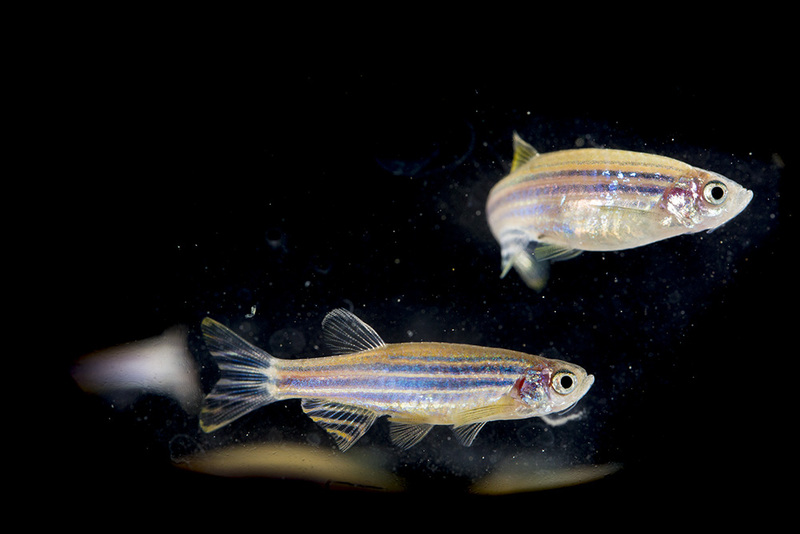 (2010) Analysis of a zebrafish behavioral mutant reveals a dominant mutation in atp2a1/SERCA1. Genesis 48: 354-61. McKeown, K.A., Downes, G.B., and Hutson, L.D. (2009) Modular labatory exercises to analyze the development of zebrafish motor behavior. Zebrafish 6: 179-85. Downes, G.B. and Granato, M. (2006). Supraspinal input is not required to generate glycine-mediated locomotive behaviors in the zebrafish embryo. J. Neurobiology 66: 437-51. Hiromi, H., Saint-Amant, L., Downes, G.B., Cui, W.W., Zhou, W., Granato, M., Kuwada, J.Y. (2005). 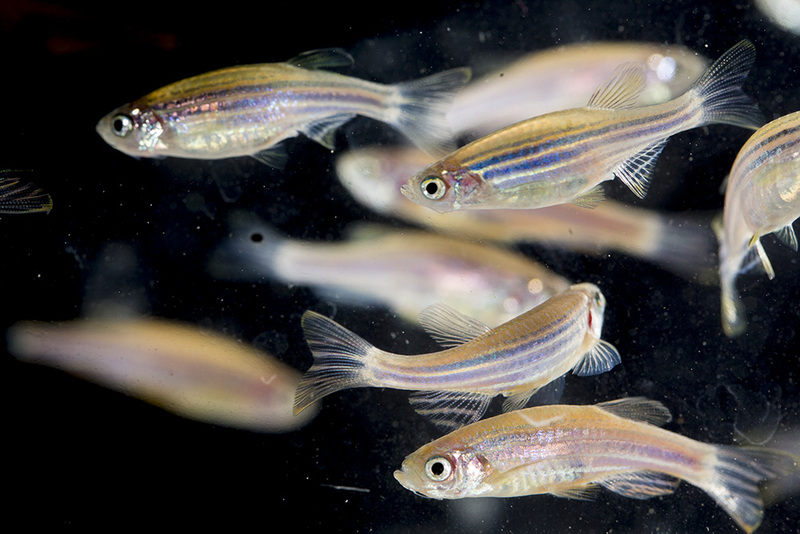 Zebrafish bandoneon mutants display behavioral defects due to a mutation in the glycine receptor beta subunit. P.N.A.S. 102: 8345-50. Downes, G.B. and Granato, M. (2004). Acetylcholinesterase function is dispensable for neurite growth but is critical for neuromuscular synapse stability. Developmental Biology 270: 232-245. Downes, G.B., Waterbury, J.A., and Granato, M. (2002). Rapid in vivo labeling of identified zebrafish neurons. Genesis 34: 196-202. Downes, G.B., Gilbert, D.J., Copeland, N.G., Gautam, N. and Jenkins, N.A. * (1999). Chromosomal mapping of five mouse G protein γ subunits. Genomics 57: 173-6. Downes, G.B and Gautam, N.(1999) The G protein subunit gene families. Genomics 62: 447-55. Downes, G.B., Copeland, N., Jenkins, N.A., and Gautam, N. (1998). Structure And mapping of the G protein gamma3 subunit gene and a divergently transcribed novel gene, Gng3lg. Genomics 15: 220-30. Gautam, N., Downes, G.B., Yan, K., and Kisselev, O. (1998). The G protein βγ complex. Cell Signal. 10: 447-55.